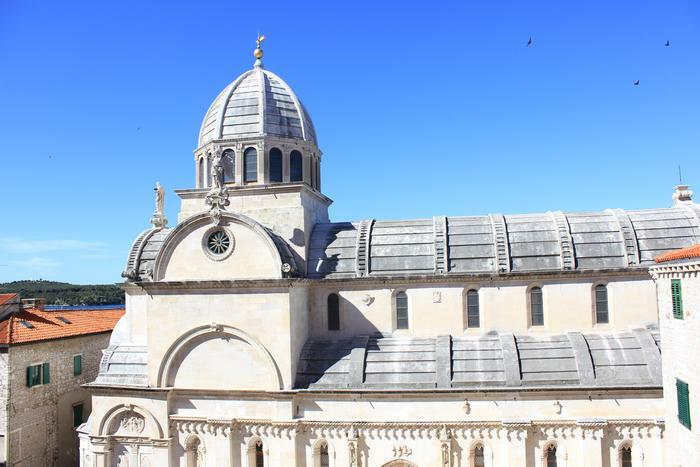 The Šibenik International children's festival, established in 1958, takes place this year from June 18 to July 2. This UNICEF-backed event is meant to encourage creativity in children, in all forms of art. The event contains three parts - exibitions of children's creativity, children's workshops, and a symposium on creativity in the upbringing of children. Every summer, the International children's festival brings together many artists from Croatia and the world over. Children's films are shown on indoor and outdoor screens, concerts and plays take place, as well as puppet shows and dance performances. Also, children can try their hand at artistic creation, encouraged by the numerous film, painting and drama workshops. Last year's fiftieth anniversary festival gathered over 1800 performers from 23 countries, while around 800 children participated in about twenty workshops. One of Croatia's most important cultural events will once again attract many of the world's children to Šibenik, and bring home the appeal of the magic of art.